Johnny Krawcheck leads Weinberg Wheeler Hudgins Gunn & Dial’s Medical Device and Pharmaceutical Practice Group. He has served as national defense and national coordinating counsel for major manufacturers embroiled in mass torts or subjected to repeat claims, and counsels excess insurers regarding this rapidly evolving industry. Johnny also frequently defends various product manufacturers and transportation companies in litigation throughout the country. 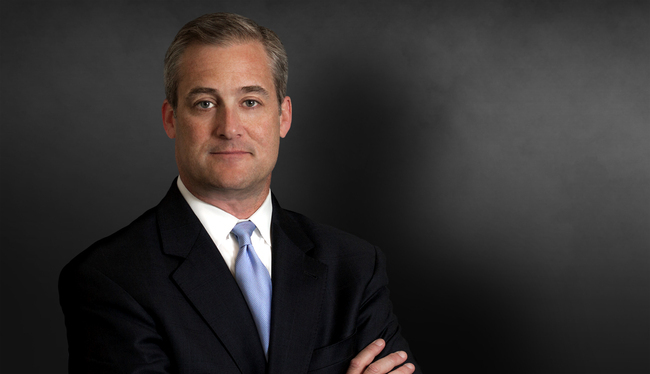 Johnny serves as general counsel for the firm and is a member of its Board of Managers. He previously served on the University of North Carolina at Chapel Hill’s Board of Visitors. National coordinating counsel for manufacturer of endometrial ablation device. National defense counsel for manufacturer of surgically implanted urinary incontinence device. National coordinating counsel for manufacturer of professionally labeled OTC product. Georgia counsel for manufacturers of hormone replacement therapy medication. Georgia counsel for silicone breast implant manufacturer. Lead counsel for national casino company following bus crash resulting in three deaths. Counsel for prominent manufacturer of baby carrier following recall. Trial counsel for international construction and farm equipment manufacturer. Counsel for national rental equipment company in matters ranging from false arrest to catastrophic injury.